BET returns with The Big Secret hosted by Masechaba Ndlovu. The show centres around empowering ordinary South Africans to confront their darkest secrets – with assistance from an experienced host – and then to reveal these to their families and loved ones. 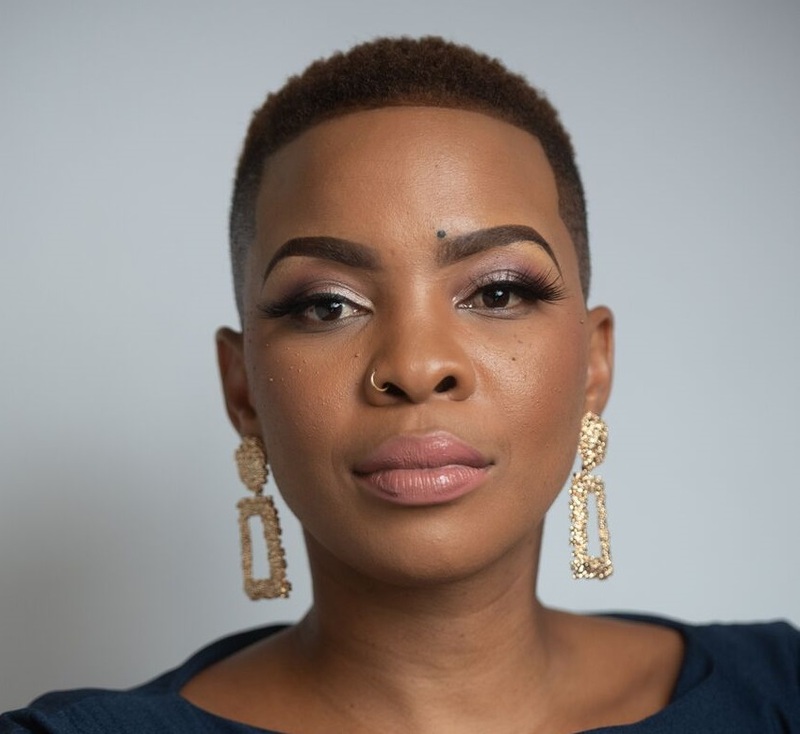 As one of South Africa’s foremost news and entertainment anchors, outspoken radio personality, Masechaba will bring a sense of maturity and gravitas to the show. The Big Secret, will be returning to BET Africa (DStv Channel 129) on Wednesday, 27 March 2019 at 21:30 CAT.